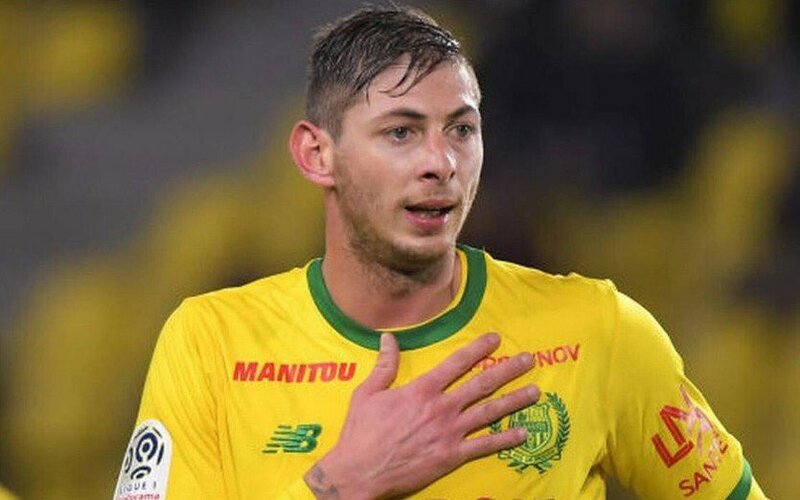 Kotoko have sent a warm tribute to former Nantes forward Emiliano Sala. The Argentine was pronounced dead on Friday after his body was finally found following a private search. Sala together with pilot David Ibbotson had gone missing for days after their plane vanished on their way to Cardiff where the player was expected to complete a move. Authorities finally found a body believed to be Sala on Friday. 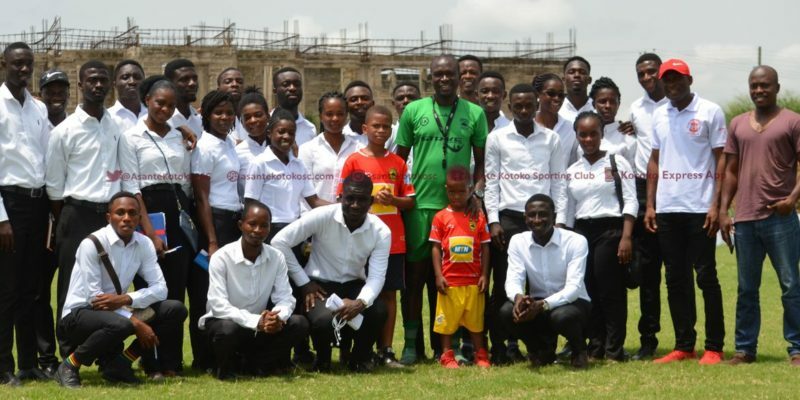 Kotoko have mourned the deceased by sending a goodwill message to the family and former Clubs of the 28-year-old. 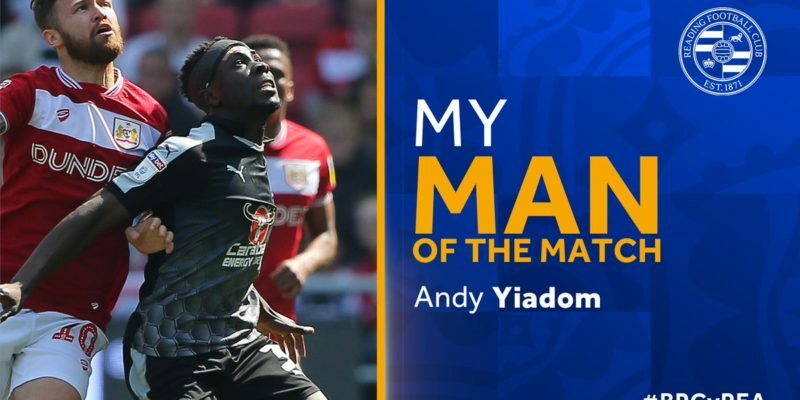 Ghanaian international Christian Atsu and Abdul Majeed Waris all paid tributes to the footballer.